Reading the actual experiences of soldiers, from their own pens, was once quite challenging. Access to collections of letters, journals, and diaries used to be limited due to their being held in private collections and protected in archives. But over the last twenty five years or so numerous collections have made it into print. 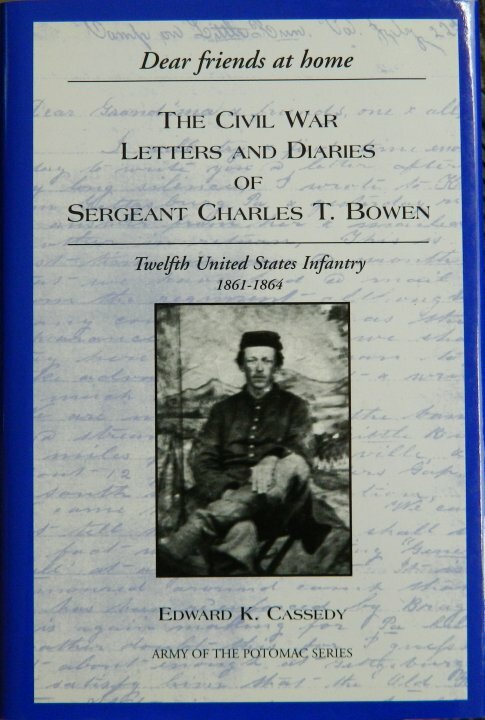 Dear Friends at Home: The Civil War Letters and Diaries of Sergeant Charles T. Bowen is widely regarded as offering excellent insight into the life of a common Union soldier in the the eastern theater. The only problem with Dear Friends at Home is its own limited availability. It was published by Butternut and Blue Press, which is no longer in active business. However, they do still take orders on the books that they happen to have in stock. I was fortunate to grab a copy of Dear Friends at Home a couple of weeks ago. I'm looking forward to getting into this 600+ page collection. 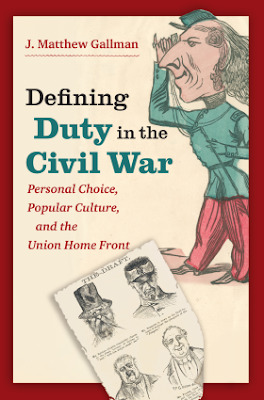 Defining Duty in the Civil War: Personal Choice, Popular Culture, and the Union Home Front by J. Matthew Gallman provides a cultural history of the North during the tragic conflict. The author examines forms of popular culture to see how and who Unionists viewed as patriot citizens and how they saw those who were perhaps less committed to the cause. I've read several of Gallman's books and essays about the Northern home front and have found them well researched and thought provoking. I'm sure Defining Duty in the Civil War will follow the path of his other fine studies. 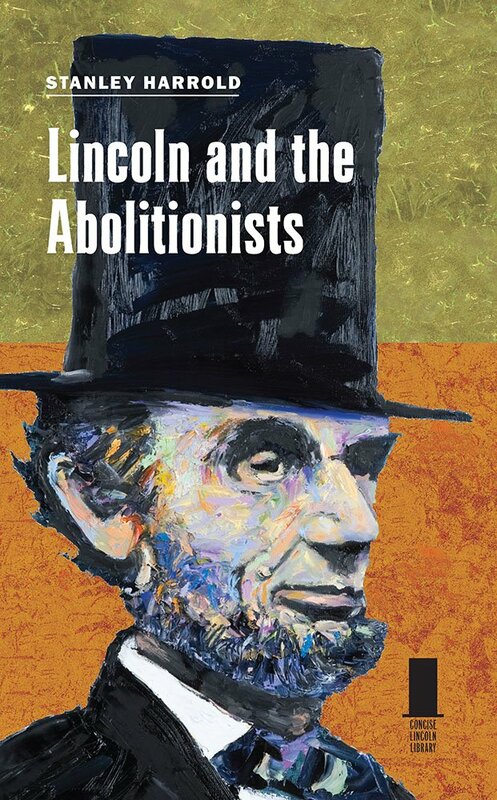 The series of Lincoln books published by Southern Illinois University Press offer readers concise studies on various aspects of the 16th president. One of the most recent, Lincoln and the Abolitionists, by noted abolitionist historian Stanley Harrold, covers the push and pull relationship between the often politically cautious Lincoln and those black, white, men and women individuals who were viewed as some of the most socially radical people of their age. It was the abolitionists who largely helped the conservative Lincoln evolve in his thinking on race, emancipation, and the possibility of black suffrage. I'm interested in getting Harrold's interpretation on these issues. 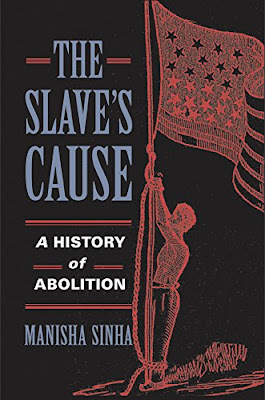 The Slave's Cause: A History of Abolition by Manisha Sinha is a book that I've had on my "wish list" since its publication a few years ago. This almost 800 page history looks to be the most thorough treatment on the subject yet. 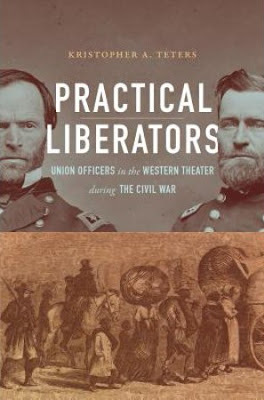 Practical Liberators: Union Officers in the Western Theater during the Civil War by Kristopher A. Teters appears to challenge some of the interpretations of a few rather recent studies such as Chandra Manning's What this Cruel War Was Over: Soldiers, Slavery and the Civil War. Teters argues that emancipation in the western theater was carried out due to military necessity and for much more pragmatic reasons rather than the evolving moral and idealistic ones that some other scholars have purported. 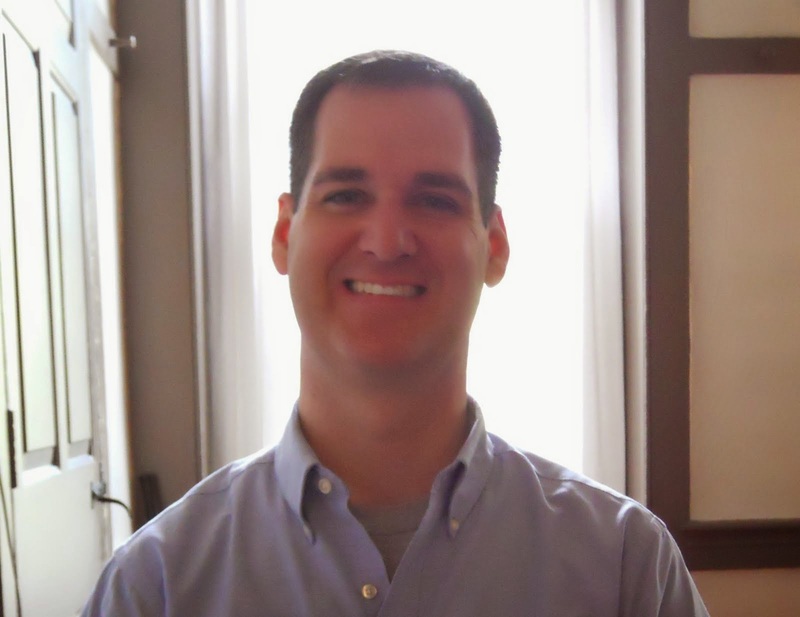 Civil War Talk Radio recently had Teters on the show to discuss this important historical episode and his book. Check out both the show and the book.